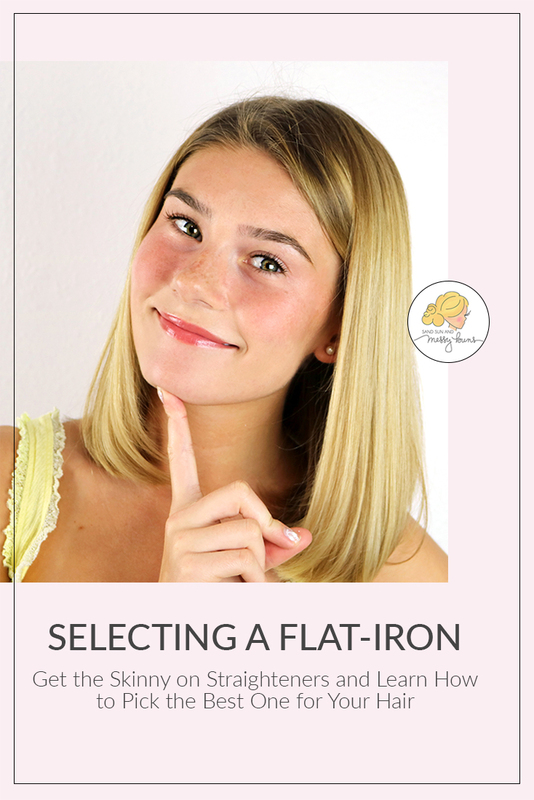 I'm a bit of a flat iron junkie, so I've researched them a lot through the years. In the process, I've learned a thing or two about how to choose a hair straightener for many different hair types. Today I'm sharing my top tips so you'll know which one to invest in to keep your hair looking its best! If you found my straightener tips helpful, please share this image on Pinterest. It may seem a bit overwhelming at first, but there are really only four main points to consider: surface material, plate width, heat levels, and cost. I've broken each point down to help make your decision easier. This surface distributes heat evenly and has a lower potential to cause damage to your hair. It is slower to warm up, but — unless you're in an extreme rush — it heats fast enough. Ceramic is a porous material, but the plates are very smooth so they won't typically cause breakage or tangles. Recommended for: Ceramic works great for girls like me who have light or finely textured hair that is easily damaged. This type of surface heats rapidly and also transfers heat to your hair quickly. Titanium plates are also very durable, so a titanium straightener may cost more but it will likely last longer. Recommended for: It's better suited for experienced users and anyone with very coarse or curly hair. This is the newest technology in straighteners and the type I currently use. It's a coated surface covering another type of plate (usually ceramic). Normally I wouldn't recommend a coated surface because it can chip off, but one of the benefits of newer technology means it's less likely to do so. Tourmaline is a crushed mineral that is ground into a fine powder then infused with the ceramic plate to form an even smoother finish than you'd get with ceramic alone. Recommended for: Anyone who gets the frizzies. Because tourmaline can produce six times more negative ions than ceramic, it's perfect for cancelling out the positive ions of dry, frizzy hair and creating a smooth, shiny finish. TIP: Unless it's an infused tourmaline surface*, try not to purchase a coated flat iron. You may be tempted, because coated surfaces are usually cheaper, but they don't heat as evenly and that can cause more damage in the long run. The coating can also chip off. You should throw away a flat iron if that happens, because it can cause serious hair damage! Once you've determined the best plate type for your hair type, you'll need to select the right width. The basic rule-of-thumb is: the shorter and thinner the hair, the thinner the surface of the iron. I have long hair and a lot of it, but the actual texture (width of each hair strand) of my hair is thin. I use a surface that's an inch to an inch-and-a-half wide. 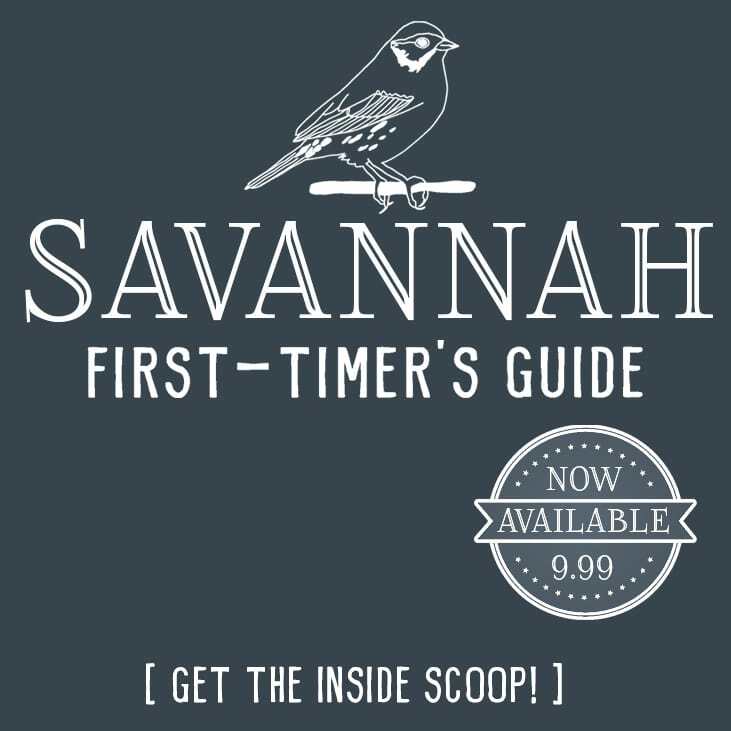 For my girls with the short pixie cuts, you'll want to go with a half-inch to an inch width. Anyone blessed with really thick, naturally curly, or very long hair should select a two-inch option. I prefer adjustable heat settings on a straightener, because I like having the option to increase the heat if I want to (for example, if I'm using my straightener to add curls) and lower it when needed. If you have finely textured hair, you can get by with a lower heat setting. If you have damaged hair, a lower setting is a necessity to prevent further damage. Anyone with coarse hair should use a higher heat setting, because it takes a stronger level of heat to change the shape of the hair. TIP: Hair burns at the same temperature as paper: 451°. * To be safe, avoid using temperatures above 350° as much as possible. Since hair straighteners last for years, I consider them an investment piece — which means I don't mind spending more money on them. If you want to keep your hair healthy and looking its best, it's worth investing in the latest technology to get a good straightener. I'm only going to recommend the specific straighteners I've used, because I don't want to recommend something I haven't tried. Duvolle Ceramic Tourmaline Far-Infrared Ionic Hair Straightener – This is the one I currently use, and I'm very happy with it. I love how soft and shiny it makes my hair, it has the newest technology, and there are numerous heat level options. The price on this one is very reasonable. TIP: Look for a flat iron that has an automatic shut-off feature. If you're forgetful like I am, this could save you from accidentally burning your house down. If you're purchasing a new straightener, there are two items I highly recommend buying to go with it. The first is a heat resistant flat mat that you can roll the straightener into. That way you can easily pack it away in your backpack or suitcase while it's still hot. It's also great to set the flat iron on the mat when you're in the middle of straightening your hair! Since the mat is made of silicon and absorbs heat, it protects your furniture and/or carpet. You could probably guess the second item from my previous hair posts, but you definitely want to get a good heat protectant. TRESemme Keratin Flat Iron Smoothing Spray is the one I currently use and recommend. It's inexpensive but still works great. Handy-Dandy Silicone Ear Protectors – (hehe. Not their official name!) These are great if you tend to burn your ears frequently when using a straightener or curling iron. Handy-Dandy Hot Iron Holster – (Also not the official name.) This works well if you have very little counter space and need to hang the flat iron off the edge of a table or bathroom counter. Handy-Dandy Heat Resistant Glove – This is one I do use and recommend. If you burn your neck or hands often, this is an essential item. Wear it and place your hand between the wand and your neck to better protect your skin. TIP: To easily clean your hair straightener, wait until it has cooled completely, then wipe it down with rubbing alcohol on a dry washcloth. I hope these tips help! As usual, if you have any questions about how to choose a hair straightener, please ask in the comments. Also, this is a two-part post! You can find the other half, as well as my video tutorial, here: Hair Straightening Tips: How to Flat Iron Like a Pro. *A tourmaline coated flat iron usually costs MORE than a regular flat iron, so that makes it easy to spot. The brand also typically points out the tourmaline coating as one of the top features. This post was updated on 04.26.18. Super helpful post. I had no idea there was so many different types of flat irons. I always just went with popular brands like CHI. Thanks for all helpful tips! !